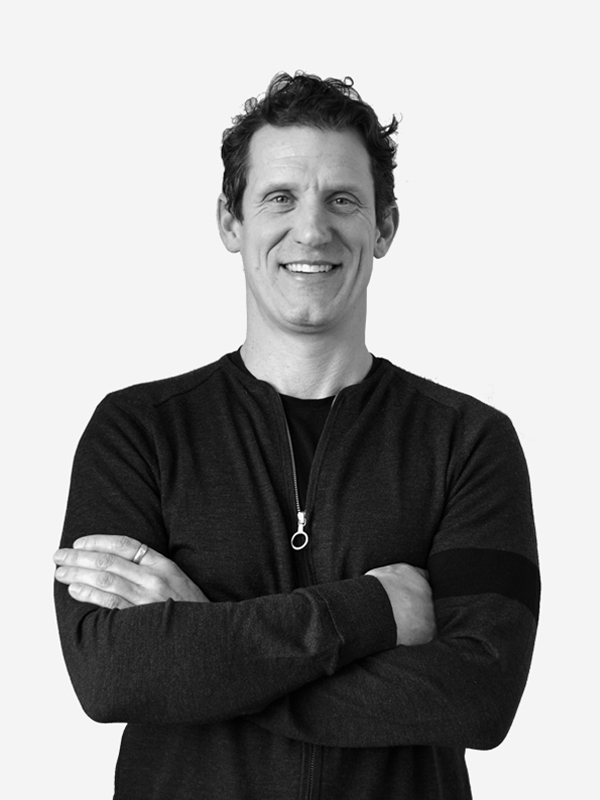 A founding member of PUBLIC47, Scot has a particular interest in materials and holistic solutions to design problems. Scot has completed numerous successful projects in different roles (architect, project manager, and builder) in the tradition of architect as master builder- a person who embraces both the theoretical and pragmatic aspects of making buildings. His previous experience welding, and working with metal and wood affords valuable insights and construction efficiencies to his projects. Scot is also an avid cyclist, swimmer, and long-distance runner.